Once a year Rotarians from District 9520 get together to discover, learn and share. It is a time of fun, reflection and forward planning. Participants will hear from wonderful speakers, catch up with old friends, meet new ones and have a fabulous time celebrating Rotary. 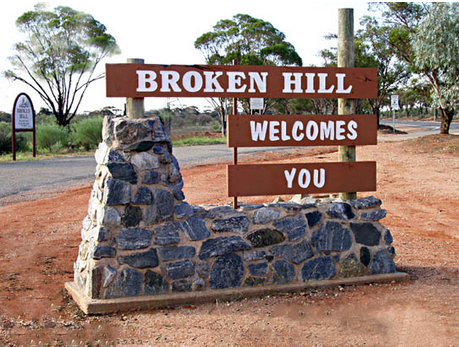 The 2019 conference is planned for Broken Hill from 5th - 7th April. For details, click HERE, and be taken to the conference page.